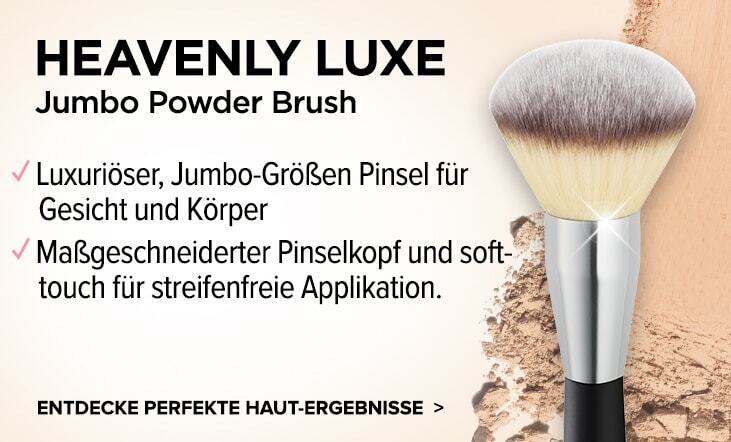 Jetzt in 6 Farben erhältlich! 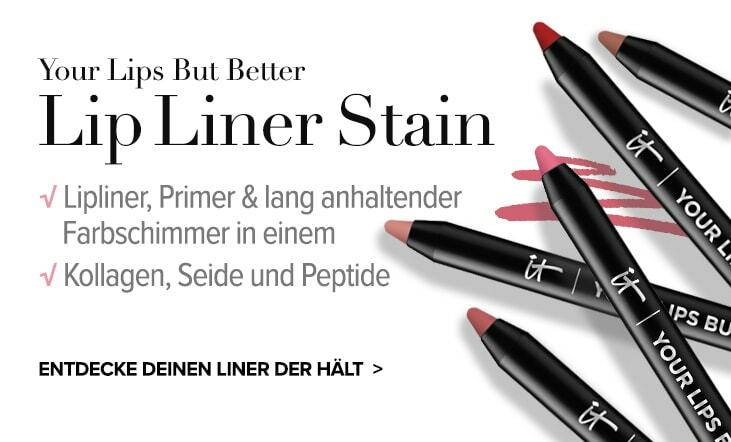 Entwickelt mit plastischen Chirurgen ist dieser preisgekrönte Concealer nicht nur wasserfest, sondern auch hochpigmentiert mit langanhaltender Deckkraft und einer Textur, die sich nicht in die feinen Fältchen absetzt. Die Pflegeformel aus hochwirksamen Pigmenten, Anti-Aging Peptiden, Vitaminen, hydrolysiertem Collagen, Hyaluronsäure und Antioxidantien wirkt der Entstehung von Falten entgegen und deckt Hautunreinheiten wie dunkle Ringe, Tränensäcke, Rötungen, Hyperpigmentierung, kaputte Kapillaren, Altersflecken und Verfärbungen effektiv ab. 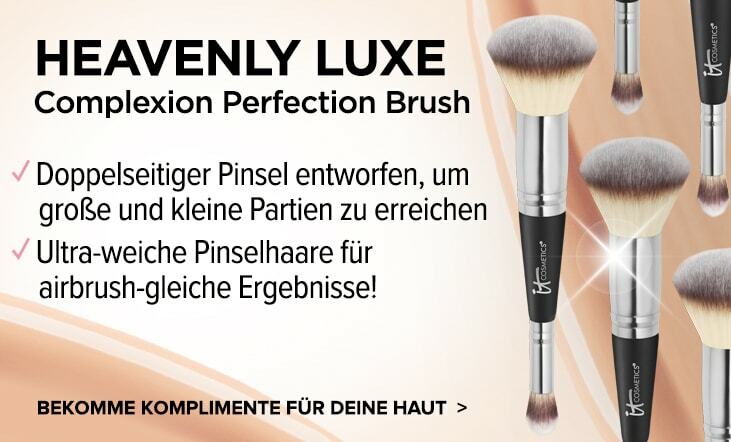 Ein Multitasking-Concealer, der deine Haut jugendlicher aussehen lässt! 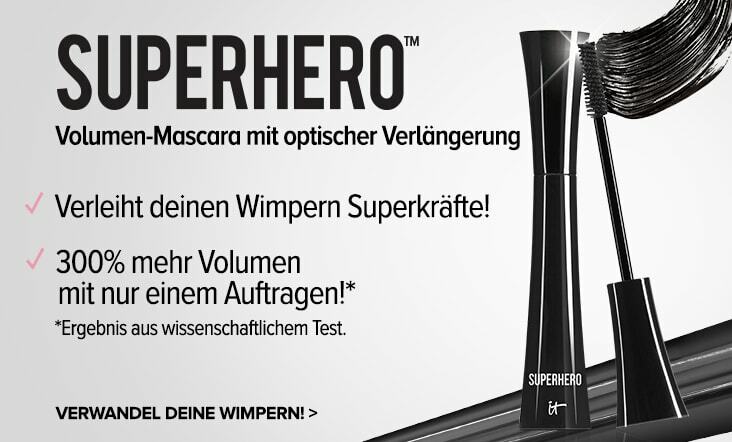 Bye Bye Under Eye wurde bewertet mit 4.4 von 5 von 51. Rated 5 von 5 von Moses aus Black eyes GONE Tried the sample thinking to myself " I won't hold my breath none of these concealers ever work ". Well how surprised was I , Or should I say pleasantly SHOCKED. No dark circles, no exaggerated fine lines, no dryness. Firmer brighter and younger looking eyes. I didn't think it was possible as I have used so many different brands , but the hereditary very dark deep set shadows were never covered by other brands. This does stay put all day, doesn't go dry, doesn't sink into lines or crease, a very very good product just be careful to use the tiniest amount, you can always add a little more if needed as this does go a really long way. Rated 1 von 5 von lucecharliebilly aus Waste of money I bought this with high hopes after reading some reviews on it. It was really expensive but the dark circles under my eyes are so bad, that I was really excited that this product could actually work. It is very thick, but I warmed it between my fingers like the instructions said, applied it and gently dabbed it with my finger. Useless!! Did absolutely nothing to cover my dark circles. It sat in the fines lines under my eyes and looked awful. It was very light as well and did not look the slightest bit natural. I might as well have flushed the money down the toilet. Rated 5 von 5 von AnnieLou aus Magic Solution to Dark Circles Having tried many concealers for dark under eye circles I saw this rated highly by a beauty blogger so decided to try it. 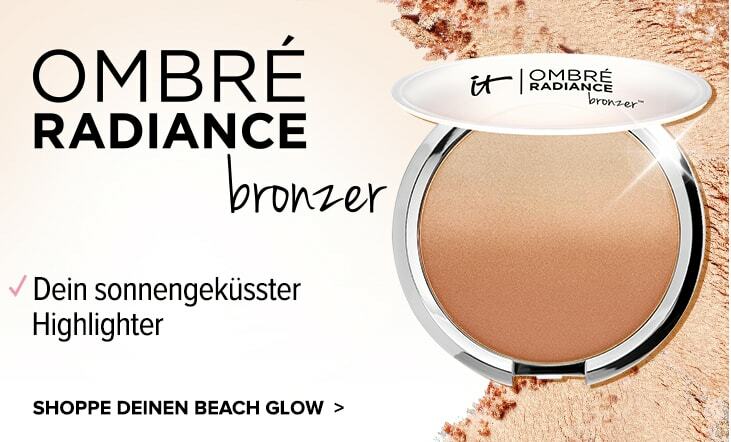 It is amazing, best concealer I have ever used and I have tried many very good brands. This one you need to take a bit of time learning how to use it, it is tick but you only need a very tiny amount and warm it between fingers before applying. It will last all day and cover anything. I am so happy with this product, I was losing confidence due to my circles but I cant believe how good this is. Highly recommend. I am 53 so do have some lines around my eye area, but it doesn't cake if used properly. 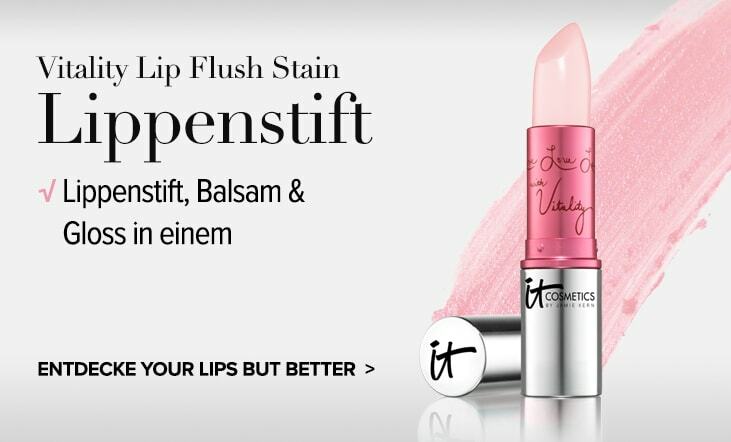 Rated 5 von 5 von Misty aus Exactly what I’ve been looking for for years! I’ve been using this for the first time for just over three weeks now and although I was dubious about its claims & the rave reviews I’d heard from a friend, I have to say that despite claims for other branded products disappointing me, this has not let me down. It is amazing! I love it & literally cannot wait to use it every morning to cover the dark circles under my eyes that have been the bane of my life. 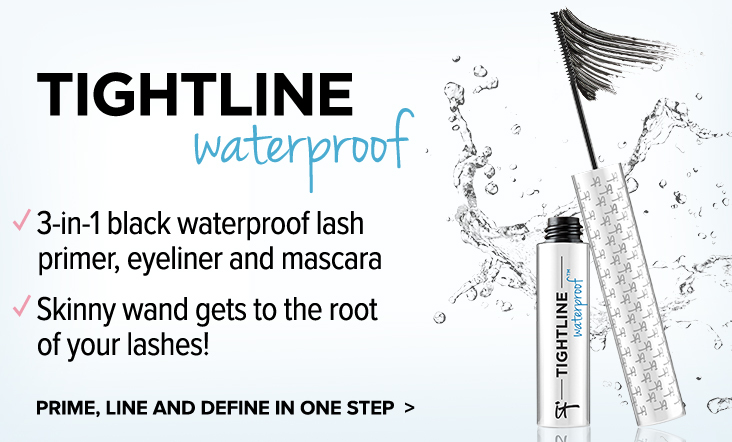 It’s easy to use, doesn’t need reapplying & does not break the bank. I would 100% recommend this product. Rated 4 von 5 von MadMoosie aus Wow I have just bought this concealer as well as the pot version. I have to say at first I was not so convinced as it is a thick concealer and I am not used to a tube and no doe foot applicator. But a little really does go a long way. I seem to find popping it on the back of my hand, applying it with a flat brush, then gently pat and buff it in either with a small fluffy brush or and beauty blender seems to work well for me. I still set my under eye, but 10 hours later my eyes feel and look less crepey and the concealer seems to stay fairly intact. So a win win for me. I have deducted a star as I really would prefer a doe foot applicator. I would also like the option to either receive as gift with purchase or the option to be able to buy all the mini sizes like you have ava in the USA in stores like Sephora etc. Rated 2 von 5 von BethC aus Very thick - not enough coverage I was surprised by how light this concealer was, firstly. I'm always the lightest colour in whatever face product I'm using, but this was far too light for me even at my palest! It's also very thick, but still didn't cover the blemishes that I hoped it would. It's very thick and not particularly easy to spread. It's not the worst, but really not worth it for the price sadly. Perhaps I would have felt differently if it had been the right colour for me. Rated 5 von 5 von Mimsy aus Instant makeup bag staple Was originally surprised at the consistency of this product but oh my does it cover undereyes flawlessly! I was initially concerned that the size of the tube didn’t reflect the price but a tiny bit goes a long way and, although i used a setting spray, it didn’t budge all day in the sun and usually my old concealer would fade. It’s definitely value for money. I purchased the “medium” colour and will probably buy the next shade up as I have a slight tan at the moment and together the two colours should work perfectly. This has become an instant must-have for me. It was almost weird at first to see my face without dark circles. If it also turns out to be a great anti ageing product then all the better. I’d be happy if it was just makeup. I also used a bit of the excess on a blemish and it worked great there too. Please don’t discontinue this!!!! Rated 5 von 5 von Connolly16 aus Great coverage This was my first time using this concealer and I was so impressed. I have very bad bursted blood vessels on my cheeks and I am forever trying to find a concealer with good coverage. This concealer in medium is perfect for me as I said the coverage is excellent and the colour suits me lovely and it lasts all day. I will definitely buy again and I would recommend it to my friends.